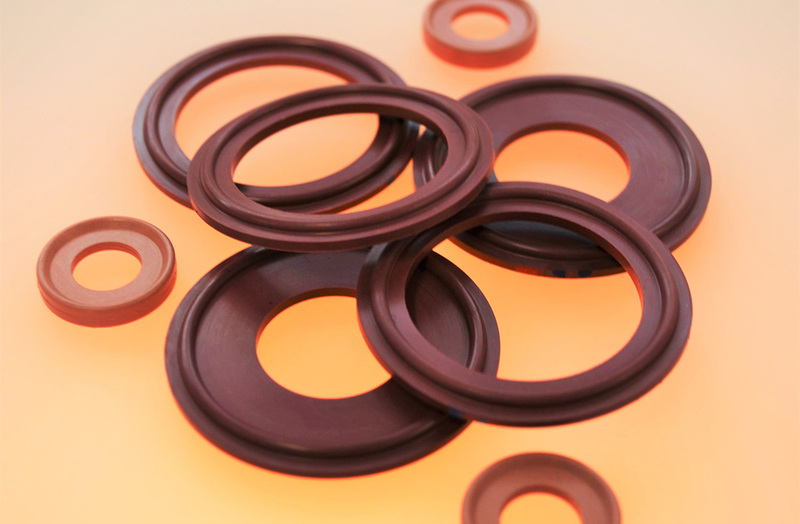 Our metal x-ray detectable O-rings have been specifically designed to help reduce and eliminate the contamination of product from degrading elastomers through early detection. They are available in a variety of elastomers, including silicone (VMQ), Fluorosilicone (FVMQ), Viton, FKM, EPDM, and HNBR. These elastomers have metallic additives added when compounded. They are designed largely for use within the food, beverage, and pharmaceutical industries and associated applications.